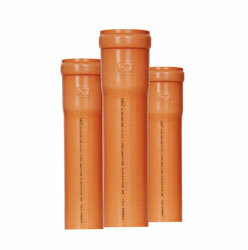 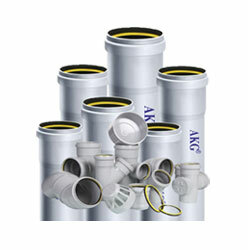 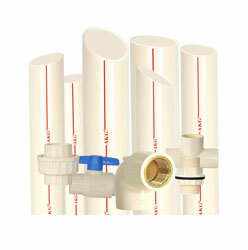 Rigid PVC Conduit Pipes | AKG Group. 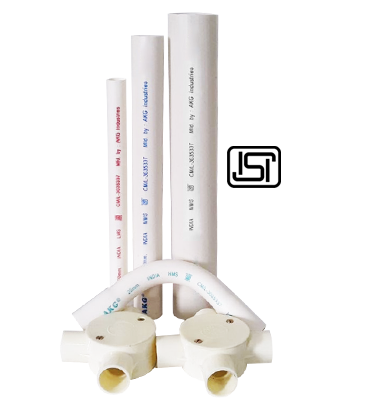 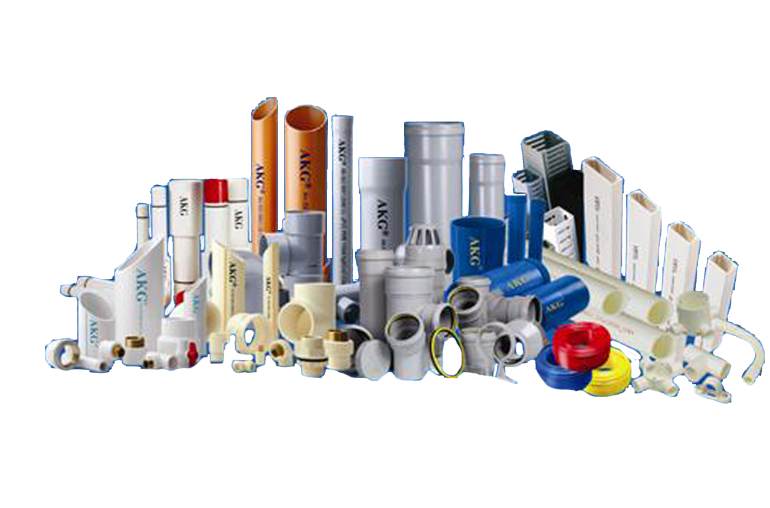 AKG Round Conduit PVC Pipes & Fittings are manufactured from a specially formulated unplasticised polyvinyl chloride (uPVC) to meet the most stringent Indian and International standards. 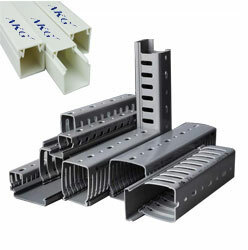 Our products are made of Extra Super High Impact materials which make them safe to use in harsh environments. 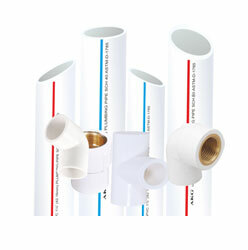 The products are manufactured in accordance with IS: 9537 Part 3,for uPVC conduits, IS: 3419 for uPVC fittings. 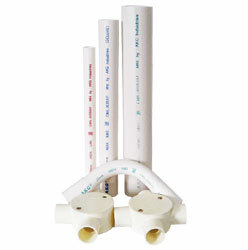 Virgin Suspension grade K-67 PVC. 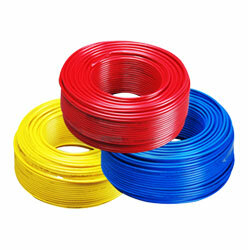 + Processed on twin screws extruders. 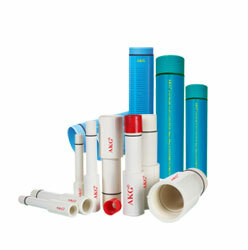 Minimum filler ensures high impact strength. 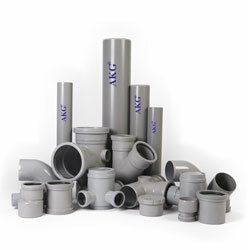 Unplasticised PVC Formulation to Improve the mechanical strength.